Although you may hear the words “candidate experience” nearly every other day, it’s far from an HR buzzword. It holds real meaning and value that focuses on providing content, information and other resources to potential candidates when and where they need it. All this access not only keeps them in your talent network but also helps you build your employment brand as your reputation is increased with each interaction or touch point. The main way that the candidate experience differs from simply making information available is that it incorporates both planned and unplanned engagement, conversation and information, creating a cohesive effort that spans many channels. It goes beyond answering questions and engaging to form an employment brand strategy that connects you with candidates while satisfying the constant need for a real-time conversation and information stream that we have become accustomed to in this day and age. When the candidate experience includes all the necessary channels, it can be easy for your message to become diluted and inconsistent. When a candidate talks to you about your company, they should hear a message that’s in line with what they find on your website, which should also be parallel to what they discover in your organization’s Twitter conversations, LinkedIn profile and in collateral materials. Define your employment brand, develop strategic messaging around it and let that be your guide for every interaction, both directly and indirectly, that you have with a candidate. It’s important not to confuse consistency with impersonal or non-flexible engagement. In fact, customizing and personalizing your messaging is one of the most important aspects of a successful candidate experience. No one likes to feel as though they’re only worth the time it took to change the name in a form letter, so take an extra moment to consider the individual you’re communicating with. Another pitfall that companies tend to succumb to is communicating when, where and how it is most convenient for them. Communicate on your candidate’s terms to make the most of the time you’re spending to engage. We’ve all been part of one-sided conversations, and they typically leave a bad taste in our mouths. Don’t be that company. You’ve taken the time to develop messaging, provide the information that candidates need and make it easily accessible, so now is not the time to drop the ball. You’ve done the work to reel them in so it would be foolish not to unhook them. Provide multiple ways for them to reach out and then use those same channels (or the channels of their preference) to follow up. Making resources and access points available to candidates before they even know they need them is powerful in the candidate experience because it allows all interactions to be positive and proactive. This performance of now not only positions you as an employer with stand out recruiting practices but also empowers candidates to find out about the company and the position, doing some of the legwork that often falls to you during preliminary candidate screening. A cohesive candidate strategy has many moving parts (that often require us to perform a balancing act) but they must touch on these four keys. When these four keys are put into practice, it’s clear how powerful a cohesive candidate strategy can be, both in the short term and in the long term. What do you find to be the most challenging aspect of providing a cohesive candidate experience? Let us know in the comments section below. 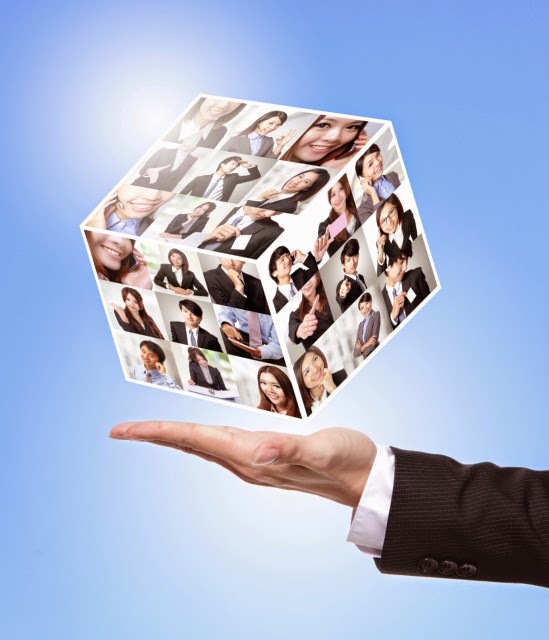 Previous Entry:Can You Have it All: Automation or Engagement in Recruiting? You will find shops that have been promoting the actual top quality as well as replications . associated with replica watches uk within China through final 5 many years, or even because the on the internet ad providers arrived within China. These types of ad providers have confidence in 100% customer fulfillment. The actual omega replica among a person and also the present phone is actually additional extremely important element to consider whenever selecting their own present. It's apparent you should not provide your own grand daddy jello wrist watches. The individual's personal design is really a main factor, believe within the individual design right before buying a particular view. Elegant ladies may really like having hublot replica sale; they might be regularly trendy and may give a excellent item in order to the woman's add-ons selection. Large or even sensitive view is actually an additional person flavor you'll want within ideas. Guys may enjoy useful withstanding replica watches sale, wrist watches ceramic wrist watches is unquestionably a great option with regard to mens wrist watches. For anybody who is purchasing a wristwatch to obtain a teenager or even youthful women and men, they'll completely value getting wrist watches jello wrist watches using their enjoyable vibrant audemars piguet replica sale that may be outstanding whenever likely to university or even trips along with pals. Going instruction online school their to start with launched appreciating looks after. I just began to uncover which usually there has been plenty of watch organizations plus makes. By means of price ranges ranging from replica omega seamaster. The particular check out catalogs classified a fabulous mid to make sure you reduced variety sit back and watch within affordable. So while in the presentation, there was some remark in regards to new low price level meant for platinum watches I do think. The watch was shown within the screen, and when indicating that going barefoot would use low charge the readership actually gasped. I rolled my face and thought I needed to be free from there. Total, I savored what I actually saw when considering watches, but need to evaluate all the participants within this hobby.